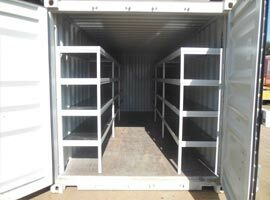 Ralton Trading & Forwarding has many years of experience and extensive knowledge in converting shipping containers, varying from installing lightning, wicket doors, windows and air grills to fixing up and adapting a customized container. 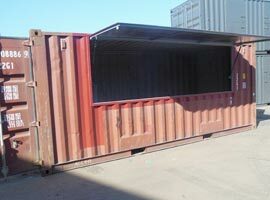 Usually containers are used for storage and transport of goods. 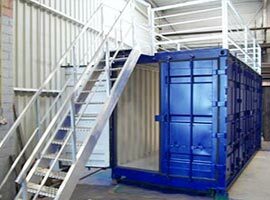 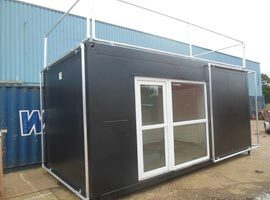 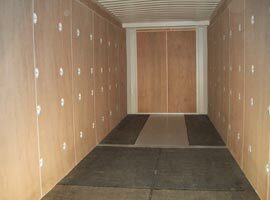 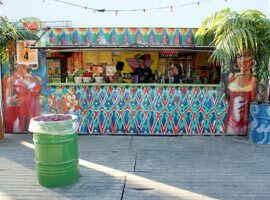 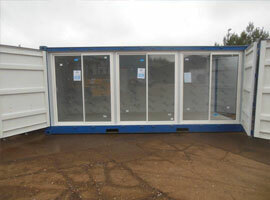 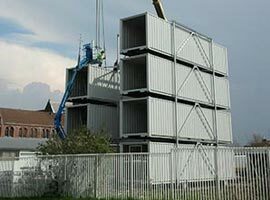 However, containers can be used for other purposes as well, such as offices, workshops, exhibitions and even shops and houses. 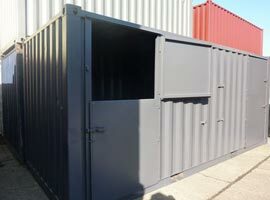 We can respray a container in any desired colour as well. 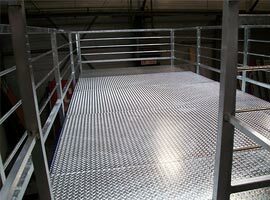 Please, feel free to contact us and discuss the possibilities. 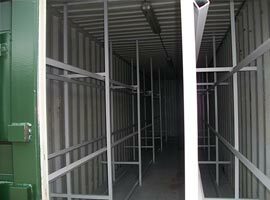 We can adjust any container to your specific wishes. 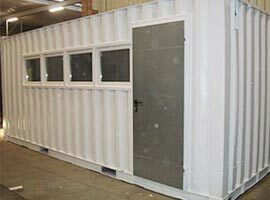 Below you will find a selection of our projects. 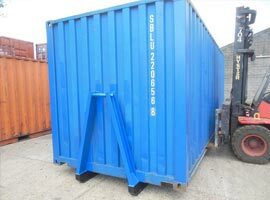 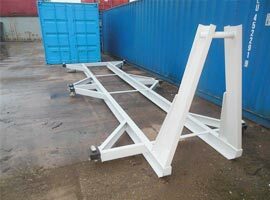 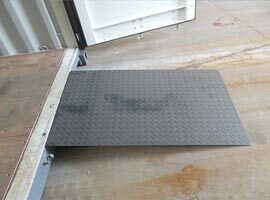 We produce accessories for containers as well, like fixed carriages (with or without rolls), carriages with twistlocks, ramps for containers, metal stairs etc.